Luau party decorations. luau decorations. luau party supplies. 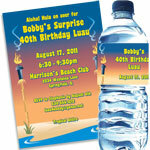 Luaus are one of our favorite parties here at Party411.com. 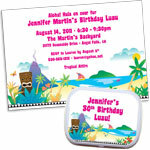 Luau party supplies and luau decorations are colorful and fun, luau party items are a blast, the food is fabulous and then a cool tropical drinks in a coconut cup. 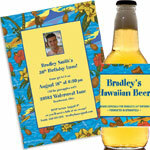 Best of all the selection of luau party supplies is awesome! Aloha! Stand at the door and greet your guests with a lei... always a nice gesture and a traditional way of staying aloha! If you cannot stand and greet guests have a big basket of multi-color leis inside the door where people can help themselves to a few. I would plan on a few per person so that they can be creative and festive with their leis. 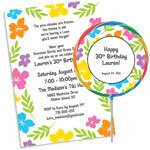 Start your party planning by selecting luau theme paper goods. 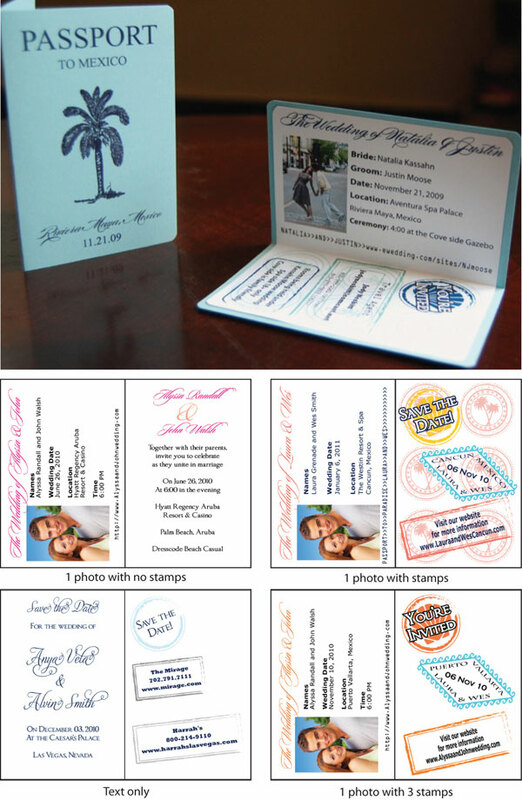 You can get matching everything, or just supplement with dessert plates or beverage napkins. 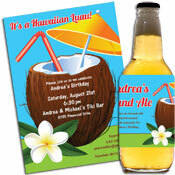 Serve your Pina Coladas, Blue Hawaiians, Mai Tais and fruit punch in a fun luau theme glass! 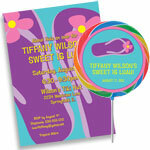 A big part of any luau is letting your guests dress up and have some fun. So pass out the wearables and get everyone ready to party! Use beachcomber hats (multi-color or plain) upside down to hold different snacks and munchies. Luau confetti is easy sprinkled on the tables, or break apart a silk flower lei and scatter the flowers. Citronella candles make wonderful centerpieces and deter bugs. For a cute addition to your drinks, freeze gummy fish and sharks in ice cubes!Rent a slushie machine and serve frozen drinks with tiny umbrellas, or buy the tubs of pre-mixed margaritas and then serve the drinks in luau themed glasses.